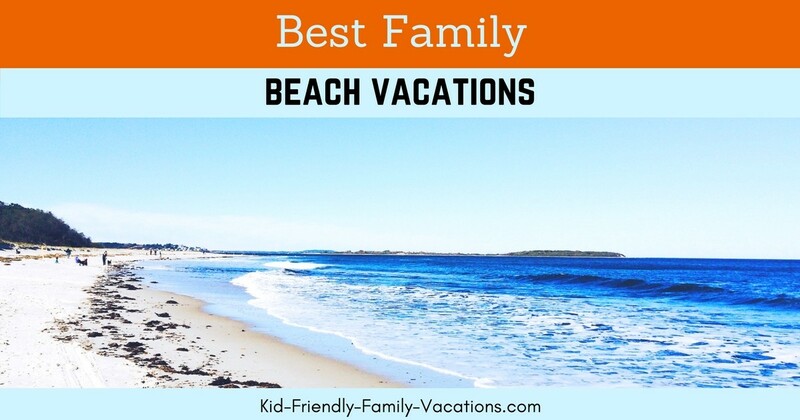 What is more fun and relaxing than one of the best family beach vacations that you can imagine? Maybe I meant what could be more fun and energizing and tiring and fun…. yes, no matter what, family beach vacations are fun!!! Keep in mind, we are building our kids life experiences here…. so the best variety we can show them, the better!! 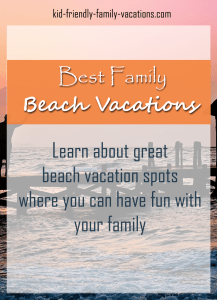 Family beach vacations are the ultimate in family vacations – I mean…. come on, you can build a sand castle, walk on the beaches, swim, lay out in the sun, eat yourself silly at one of the boardwalk restaurants then walk it all off on the sand the next day…. I could spend every day on any of these beaches!!! 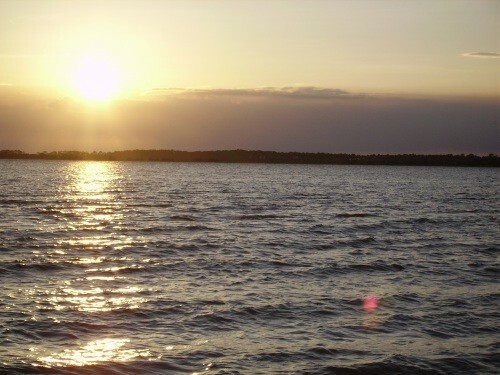 In this section, we will highlight some of the great beach trips that our family has taken…. giving a few tips about what we did for fun, places we shopped, places we ate, places we stayed…. 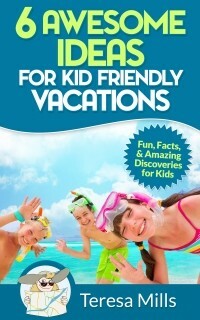 journey with us on all of the kids beach vacations that our family has included in our family vacations……. 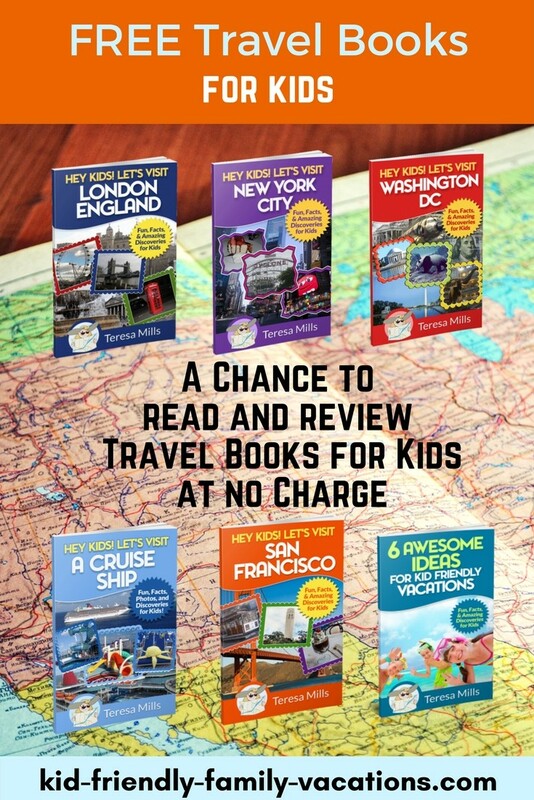 The east coast of the united States of America has some great spots for a family vacation. Our family vacations have included some great visits to some of these beaches…. Here are the fun beach tips that you will find on this page…. Ever been to the beach with children? Ever taken half the beach home with you because it sticks to the kids? Well here is a tip for you… take baby powder put it in a sock and rub down the kids before you hop in the car and all the sticky sand falls off! Thanks for the kid friendly tip Amy! Myrtle Beach Vacations are some of the best family vacations. Myrtle Beach SC is located on the northern coast of South Carolina just below the North Carolina state line. 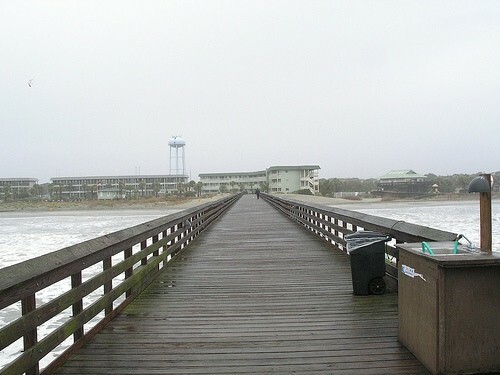 The beach area is designated into three areas: North Myrtle, Myrtle, and South Myrtle. 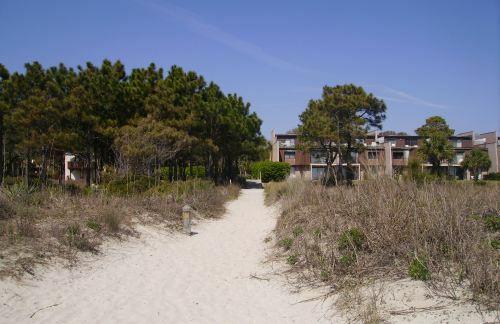 Our Myrtle Beach review includes much more information about these areas. Charleston SC Beaches are some of the prettiest in the South Carolina area. Charleston is a southern town full of charm and history. This town will provide you a family vacation with plenty to keep you occupied. 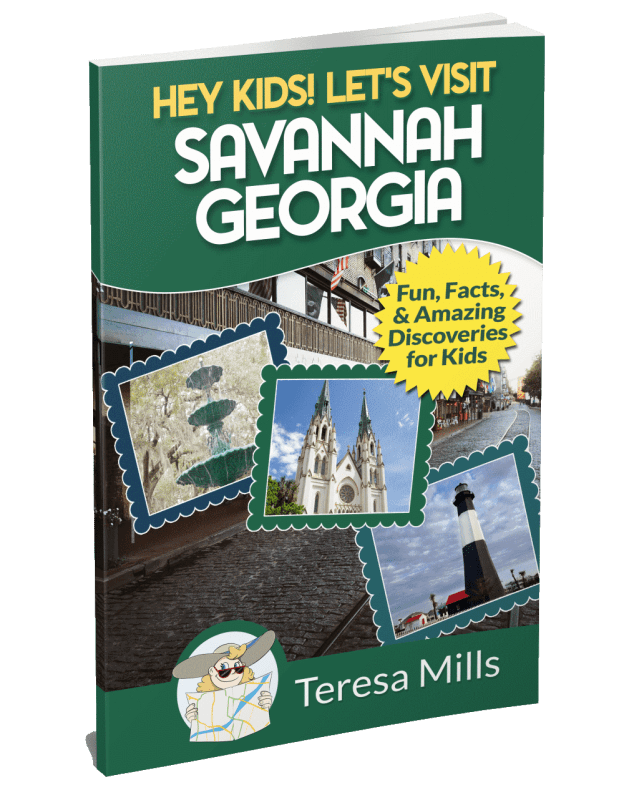 Our Charleston SC beach reviewincludes information about the three beaches in Charleston: Isle of Palms, Sullivan’s Island, and Folly. 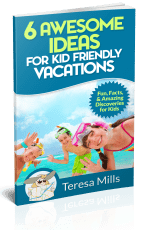 Hilton Head South Carolina is a great kids beach vacations destination. Hilton Head is a unique place. The natural beauty of the land has been preserved all along the beach and the roads lining the beaches. 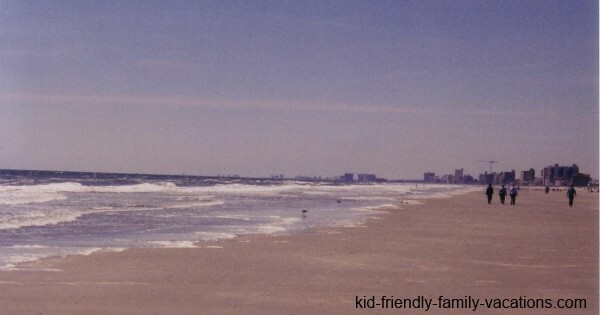 The beach is a great kids beach vacation because it is so quiet and peaceful. Look for bikers all over the area!! Our Hilton Head South Carolina review includes some information about Hilton Head and the surrounding area, some great first hand restaurant reviews, and some first hand hotel reviews. 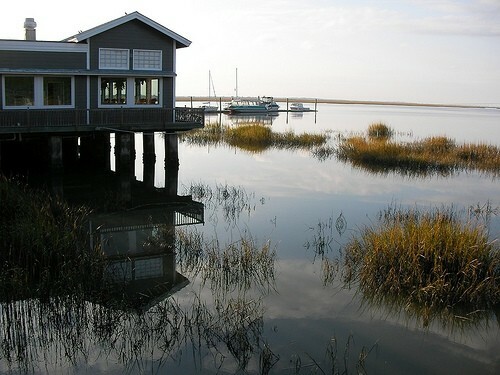 Edisto Island, South Carolina is a quiet, peaceful getaway along the coast of South Carolina. 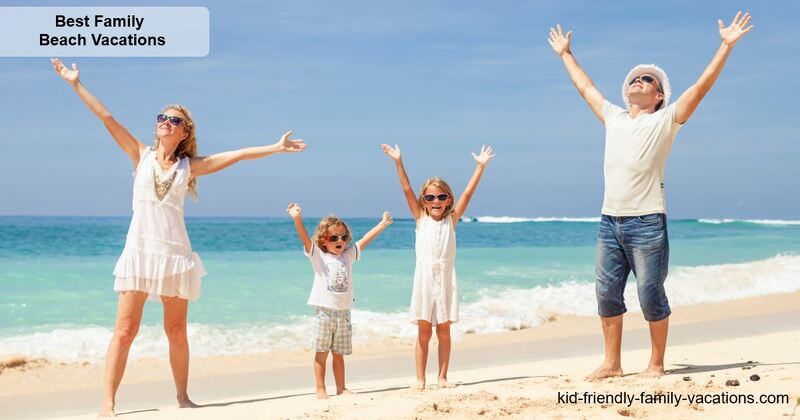 This kids beach vacations destination will provide a quiet laid back atmosphere for you and your family to re-connect and spend some time together. Our Edisto Island Vacations review page includes some information about the area as well as provides some reviews of the area restaurants that we enjoyed. Jekyll Island Georgia is a beautiful beach area along the southern coast of Georgia. Our Jekyll Island Vacation review page includes 13 fun filled kid Friendly Beach activities.